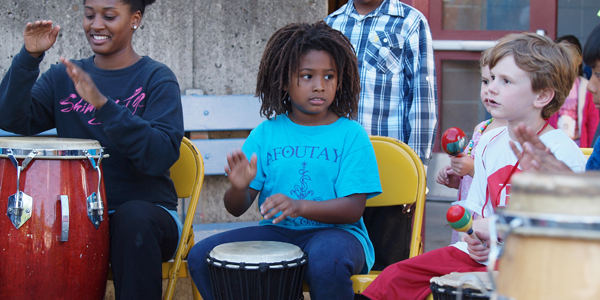 Youth in Arts programs are conducted throughout the North San Francisco Bay Area. We encourage all schools in our service area to contact us to see how they can create a vibrant arts program for your students. Here is a list of some of the schools and community centers we have worked with recently.